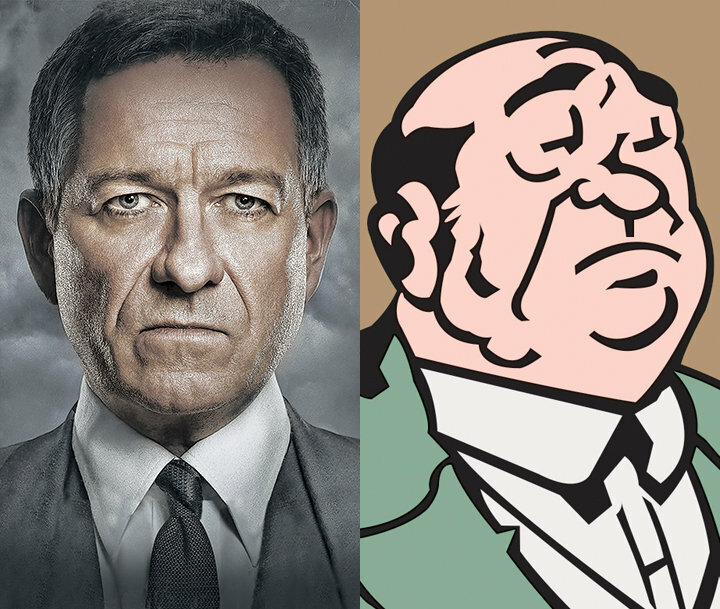 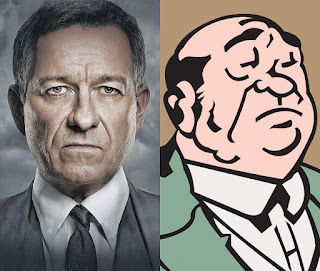 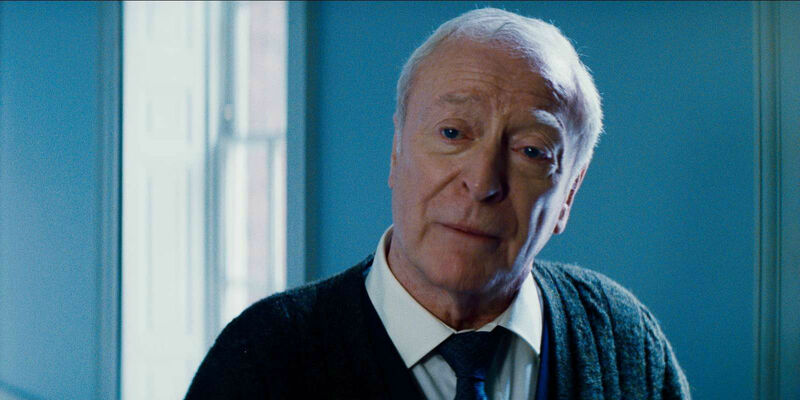 SNEAK PEEK: "Batman: Alfred Pennyworth"
"...then goes to work with 'Thomas Wayne', Bruce's billionaire father, in 1960's London, UK..."
Bruno Heller ("Gotham") and executive producer Danny Cannon will serve as showrunners for the first season. 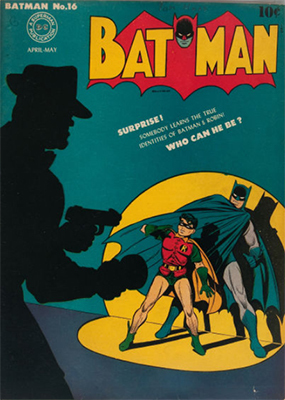 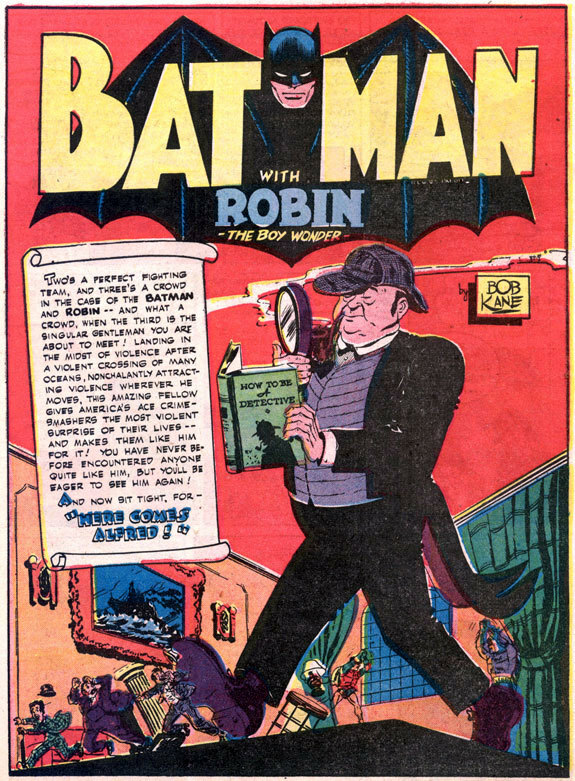 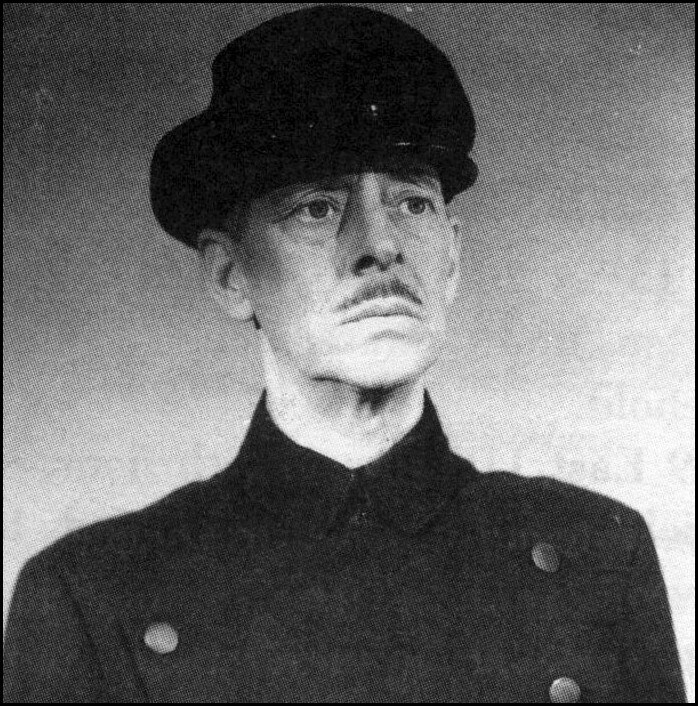 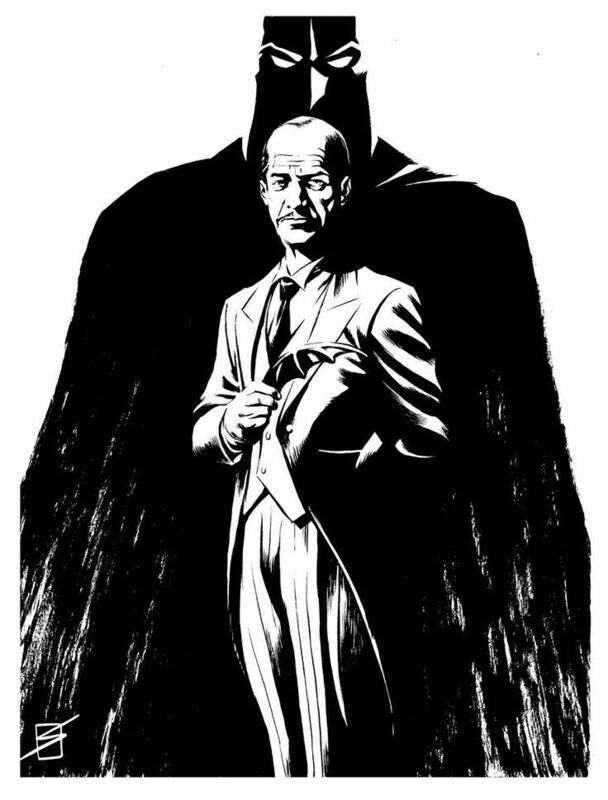 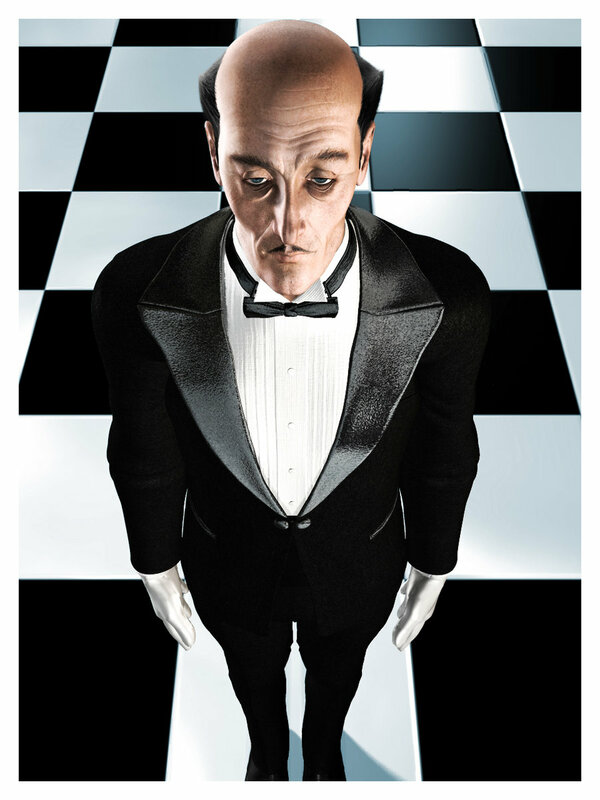 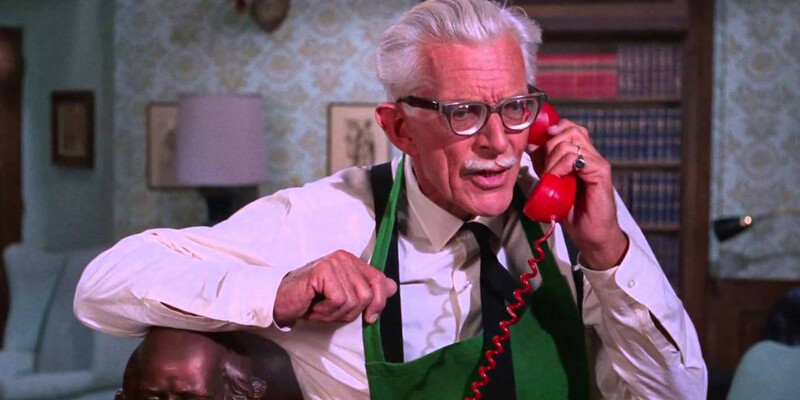 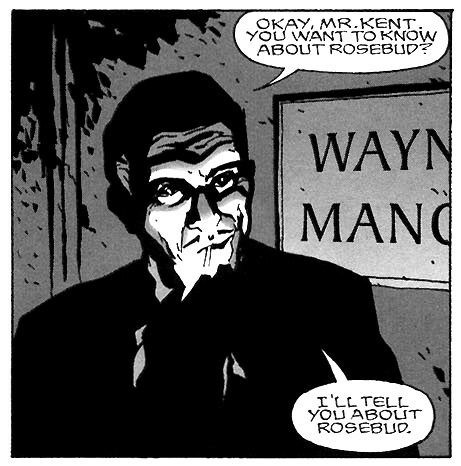 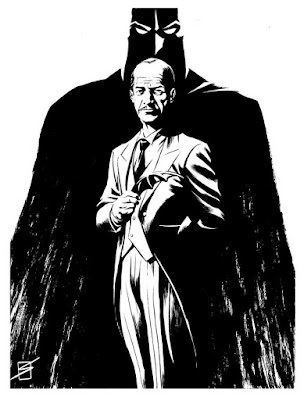 Debuting in DC's "Batman" #16 (April 1943), by writer Don Cameron and illustrator Bob Kane, 'Alfred Thaddeus Crane Pennyworth' is depicted as Bruce Wayne's loyal and tireless butler, housekeeper, legal guardian, best friend, aide-de-camp, and surrogate father figure following the murders of 'Thomas' and 'Martha Wayne'. 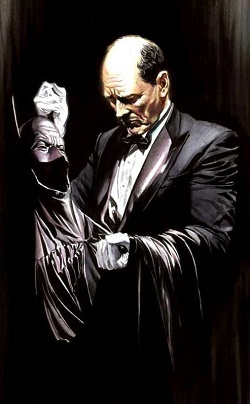 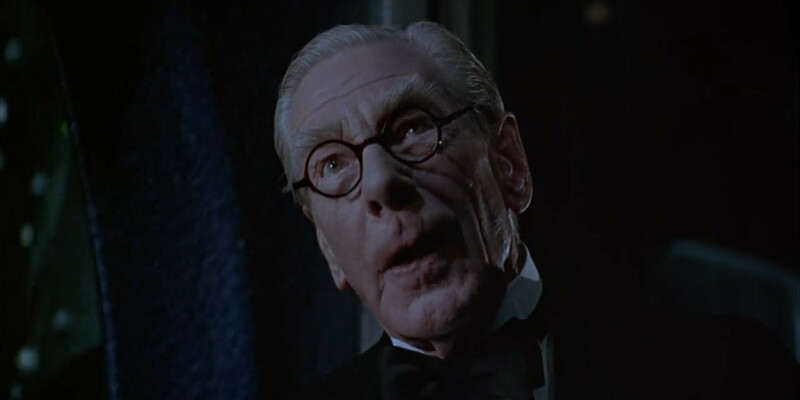 As a Brit ex-Special Operations Executive operative of honor and ethics with connections within the intelligence community, Alfred has been called 'Batman's Batman'. 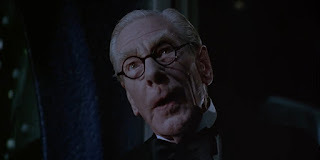 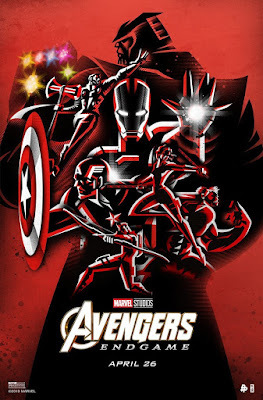 ....Efrem Zimbalist, Jr., Ian Abercrombie, David McCallum and Sean Pertwee.